New RIM CEO clarifies remarks about change | BlackBerry Blast! 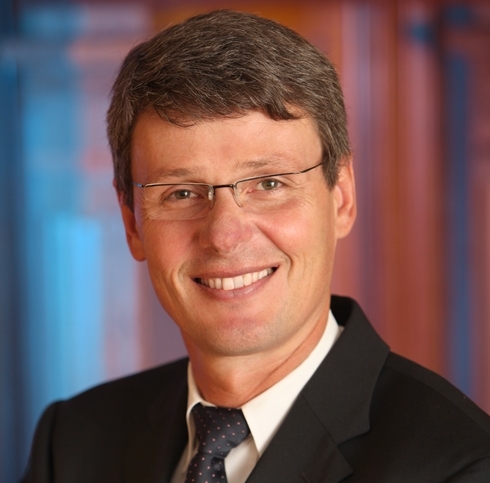 Newly appointed RIM CEO, Thorsten Heins, sat down with Crackberry to clarify some remarks he made about the company. You'll remember that Mr. Heins suggested RIM did not need to change much to be able to succeed. Those comments were seen by many to be a signal that another insider with the same view as the previous CEOs was in charge, and that RIM would not make the changes necessary to keep up with Android and iOS. Mr. Heins wanted to clarify his remarks. "I was talking about drastic or seismic changes," he clarified. "What I was trying to address was that there was some suggestion that RIM should be split up or should even be sold. My true belief is that RIM has the strength and the assets that we can really succeed in this market." Heins went on to claim that there's already "a lot of change" going on at the company -- citing the company's adoption of QNX as a prime example -- and that there's "no standstill at any moment here at RIM." So maybe there is some change at RIM, but is it enough? It sure doesn't seem like it, but we'll have to wait and see. Mr. Heins also commented on the suggestion that the BlackBerry should use Android. "Just take a look where the Android OEMs are," Heins said. "Take a look at their recent announcements and what you will immediately see is there is just no room for differentiation because they are all the same." So much for that. I guess RIM will continue to develop their own OS, even though the world has decided that Android is the platform of choice if you don't want to shell out the money for iOS. What do you think? Is Mr. Heins on the right track? Can he save RIM from following Palm down the path to nowhere?